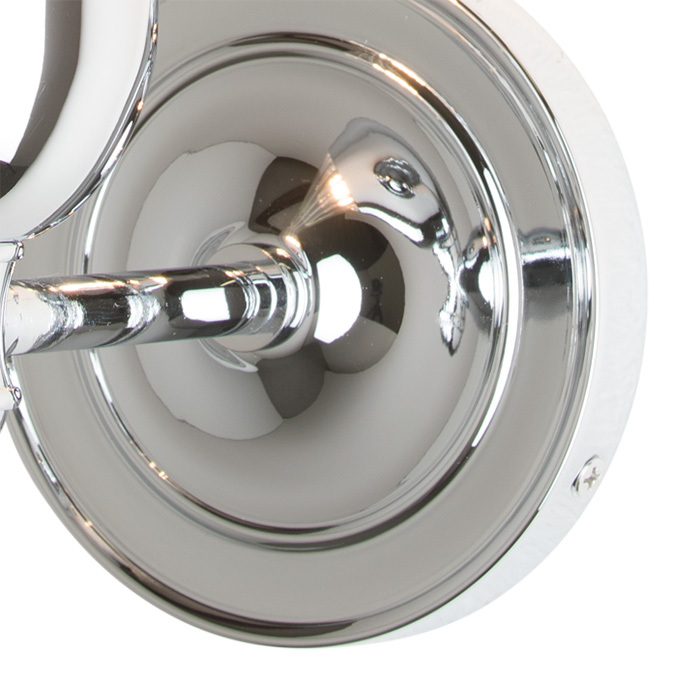 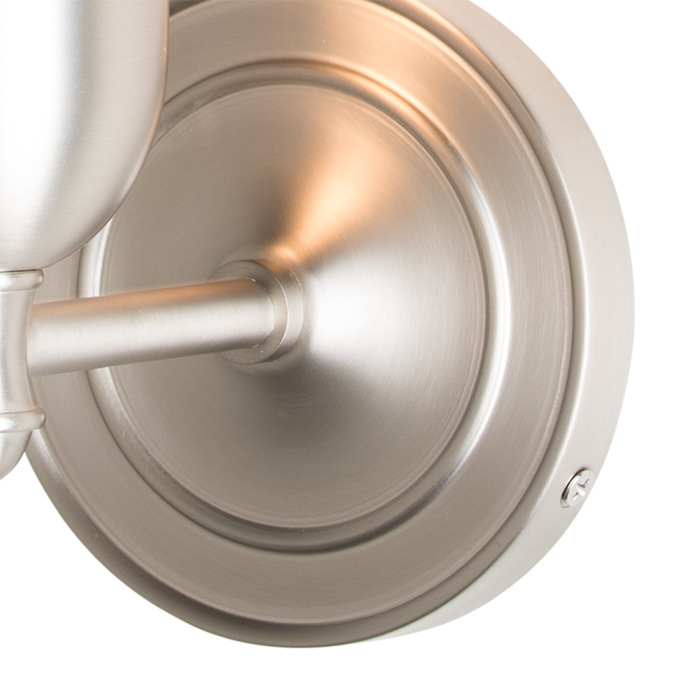 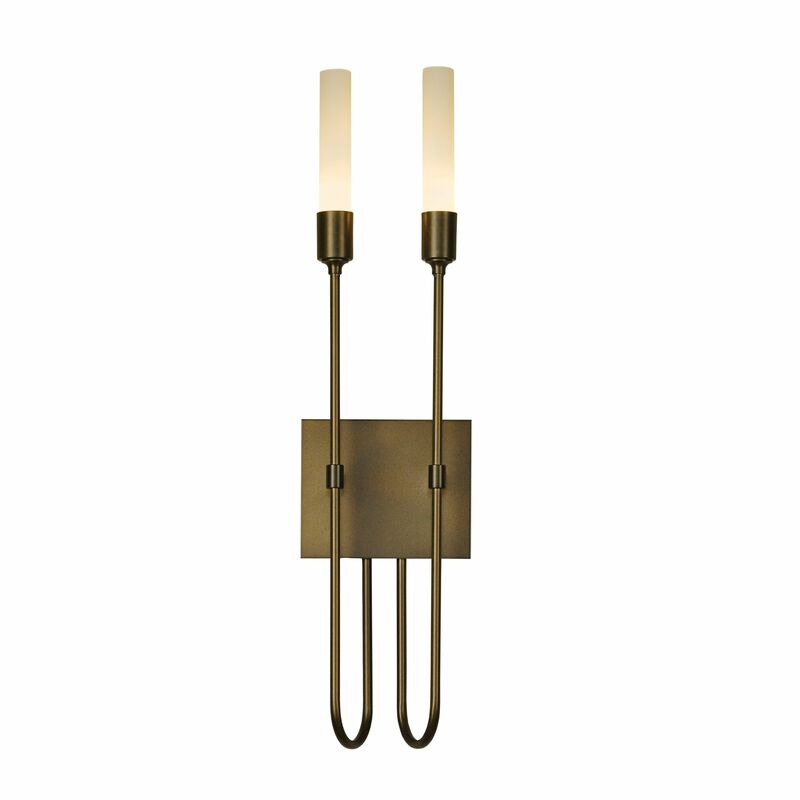 The Vessel Sconce brings a contemporary sense of detail and proportion to your space. 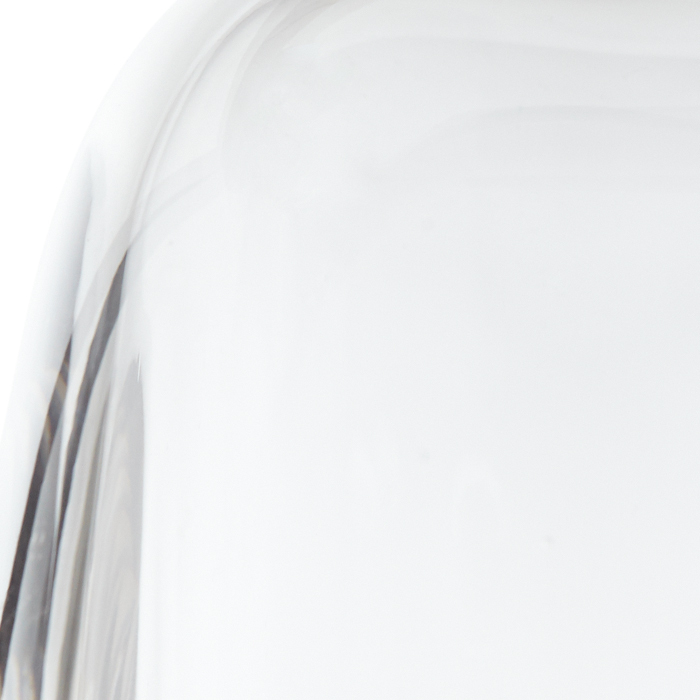 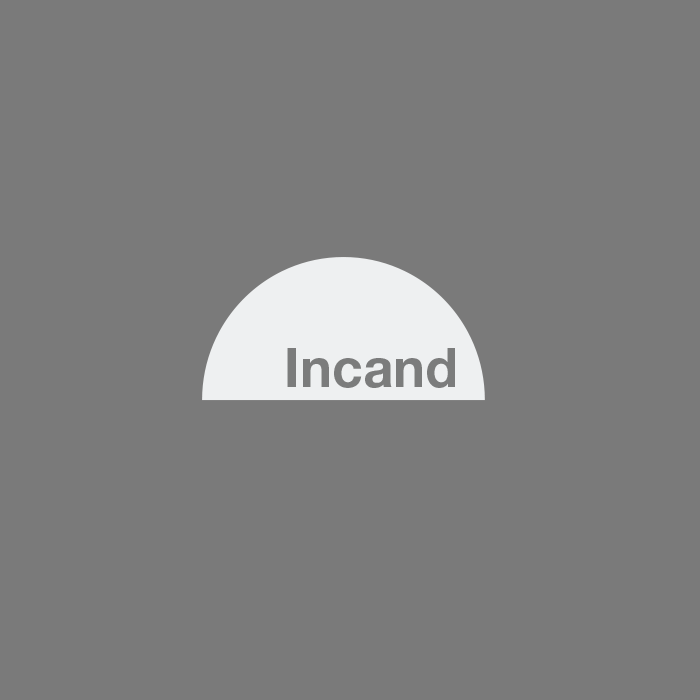 Metal pins secure the substantial clear, thick-based glass element, as it collects and disperses the light. 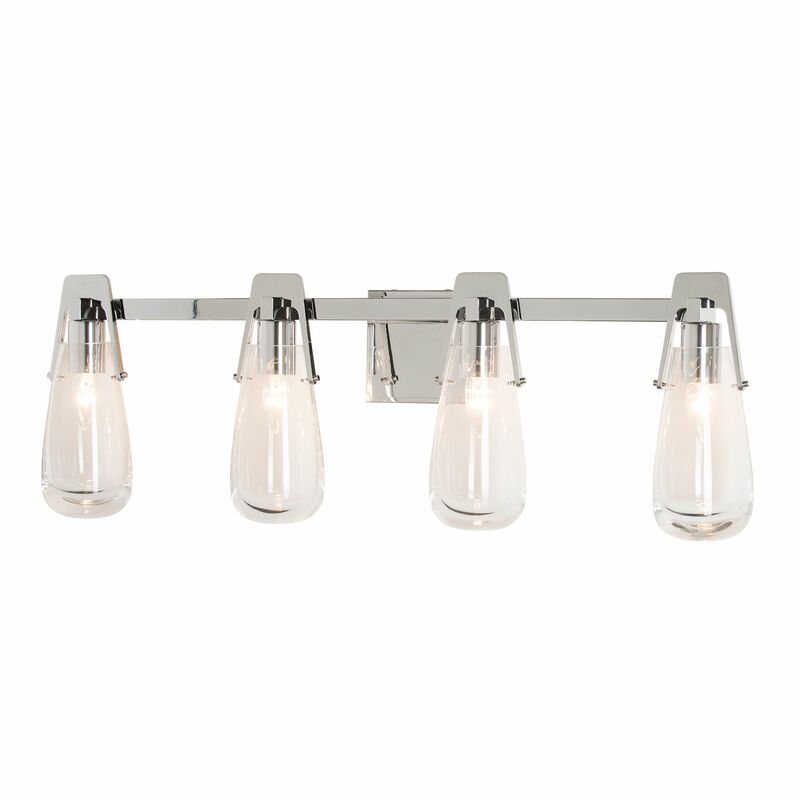 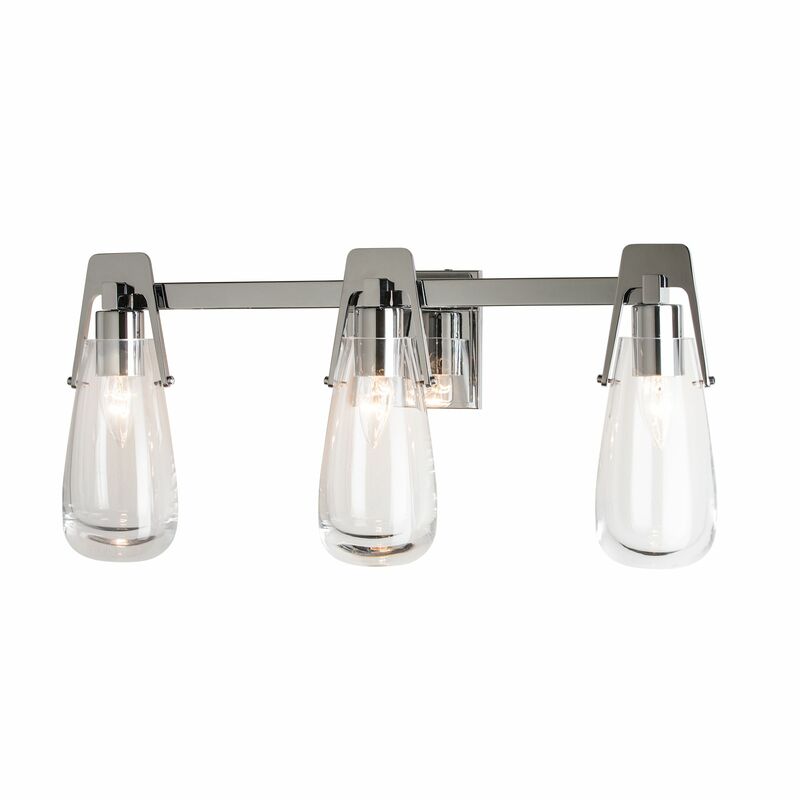 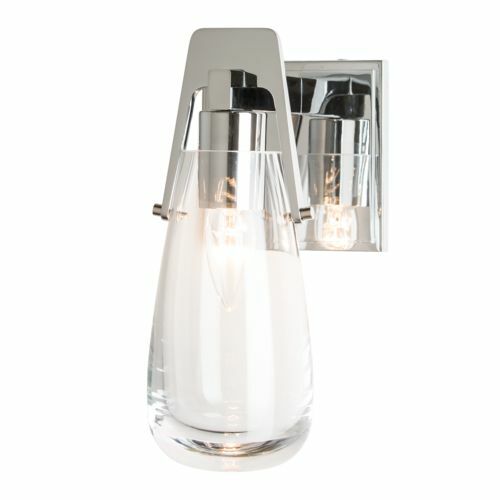 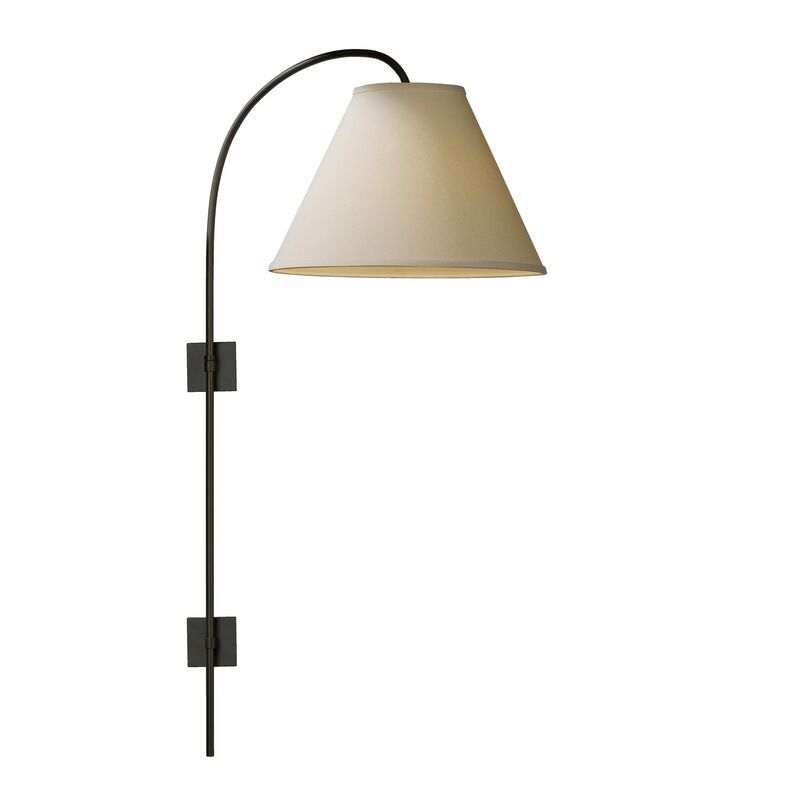 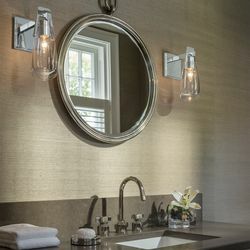 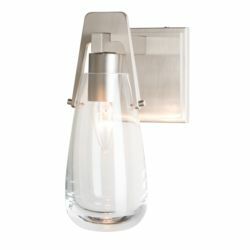 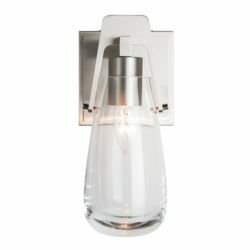 Direct wire 1-light wall sconce with thick glass shade and finish options.